Chinese ecommerce giant Alibaba has announced plans to launch an over-the-top (OTT) video service in India over the next three months. 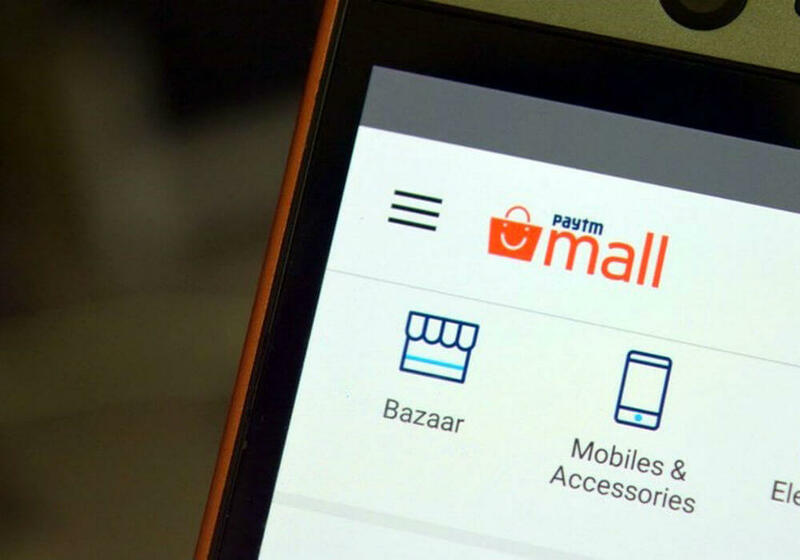 As per a report by The Ken, the service will be introduced in partnership with its Indian investee company Paytm and mobile Internet subsidiary UCWeb. Over the last several months, Jack Ma-led Alibaba has reportedly been scouring the Indian market, looking for quality content creators and production houses in Mumbai. The ecommerce behemoth is also reportedly in the process of hiring a Strategic Alliance Head in Gurugram as well as a Strategic Alliance Head for Video in either Mumbai or Gurugram. Both of these positions would fall under the Alibaba-owned UCWeb’s business, sources have revealed. 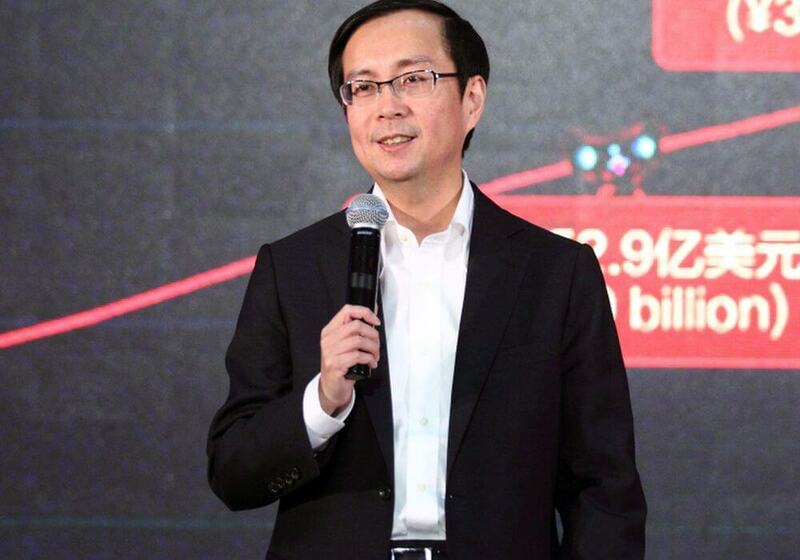 However, it is believed that the move will be spearheaded locally by Damon Xi, Head of UCWeb India and Indonesia. One of the earliest indications of Alibaba’s interest in entering the Indian online video market was when it acquired majority stake in Chennai-headquartered online ticket booking platform TicketNet in June 2017. At present, Alibaba has two contest-based products in India – mobile browser UCWeb and We-Media, which together boast over 200 Mn users. Launched in March 2017 with an initial investment of $782.3K (INR 5 Cr), We-Media is a UCWeb-operated platform where users can post their own content in the form of articles, photos, videos, etc. Alibaba currently has a formidable presence in the Chinese OTT video market through Youku Tudou, which it acquired in 2015 for an estimated $4 Bn. Youku and Tudou are, essentially, two free video sites like YouTube that were merged in 2012. At present, the two sites have a combined monthly active user base of 500 Mn in China. Incidentally, another global Internet giant Facebook is gearing up to launch Facebook Watch, an original video offering, in India by March 2018. According to a report by Media Partners Asia (MPA), the Indian online video market is poised to increase from $340 Mn in 2017 to $1.6 Bn by 2020, growing at a compound growth rate of 35%. One of the biggest reasons behind this growth has been increased digital penetration and adoption of smartphones and the Internet. As per estimations by CISCO, video will accounts for up to 78% of the world’s mobile data traffic by 2021. At present, 300+ hours of videos are uploaded every minute on YouTube, and Facebook has also witnessed over 100 Mn hours of video watching every day. Short videos, particularly those less than 20 minutes in duration, have garnered a lot of traction among the country’s Internet-using population. As a result, a number of players have emerged in the Indian video streaming space in recent times. Currently, the sector has a mix of 30 domestic and foreign service providers. In the OTT segment, STAR India-owned Hotstar, which offers programmatic content from regional channels, Bollywood movies, web series as well as live streaming sports and entertainment events, claims to possess the largest market share. Then there are global players like Netflix and Amazon Prime Video, both of which were launched in India in 2016. The space is also inhabited by smaller platforms like Viacom 18-owned VOOT, Spuul (which does not offer English language content) and OZee (by Zee TV). Alibaba has been aggressively trying to gain a stronghold in different segments of the Indian market, from digital payments, online grocery to cloud computing. How successful its latest entry in the Indian OTT video sector will be is something that remains to be seen.